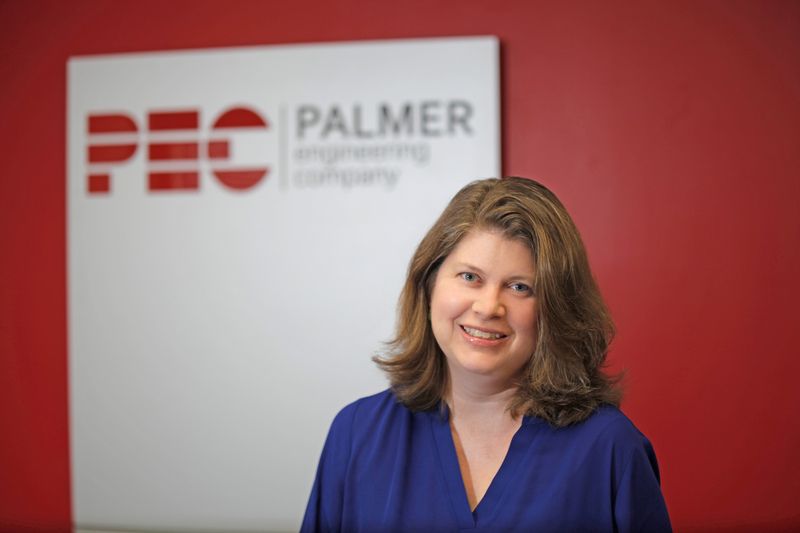 Bianca Cofer first joined Palmer Engineering Company in 1999, and has recently returned to Palmer in a limited capacity after taking time away to care for her young family. She received both a Bachelor’s and Master’s degree from the Georgia Institute of Technology in Civil Engineering. 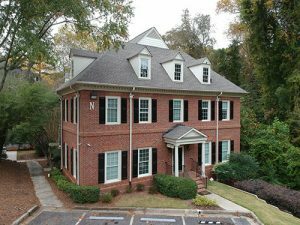 Bianca’s experience includes a variety of projects including residential and commercial, new construction as well as renovation and adaptive re-use. Some of her most memorable projects include the Twin Creeks Science and Education Center, Great Smoky Mountain NP, TN , the renovation of the historic Battle House Hotel in Mobile, Alabama, the BAPS Shri Swaminarayan Mandir in Lilburn, Georgia, and the renovation and re-development of the Porterdale Mill in Porterdale, Georgia. Design of residential and commercial buildings. Special interest in Wood Design. I am a true Georgia native, born and raised in a tiny town with no stop-light.